In late 1970 Epitaph signed a recording deal with Polygram. Many European and US concerts followed shortly after their first album had been released. The band broke up for a short time in 1975, after their last US tour. 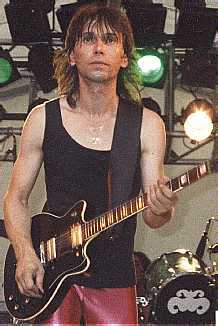 Klaus became a studio musician and became a hired gun for various bands ("Guru Guru", "Karthago", "Jutta Weinhold Band", etc). Maucher moved to Canada shortly after the albums release. Jane, it seems, never found the right replacement. Numerous bass players had been recruited and fired.